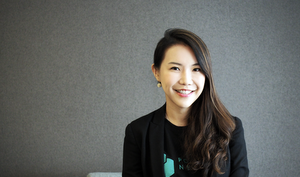 As part of our series of interviews with entrepreneurs across Asia Pacific who use the Internet to grow their business, we caught up with Kyuhee Lee, marketing manager at Chemion, to find out how this startup went from selling zero pairs of Chemion LED glasses to over 10,000 in just three months. We’re excited to learn more about you! Tell us about your startup...and these fancy looking glasses. Our company, Neofect, has been around since 2010. Today we have 50 employees working primarily on high-tech, rehabilitative devices, including the Rapael Smart Glove, which helps patients strengthen the range of their hand motions. Our business’ core goal has always been to help people have fun while doing everyday, routine activities. That’s why we invented various games associated with our rehabilitative devices. We began making LED glasses for fun. We thought it would offer a way to get people to laugh with their friends and have more fun at parties and events. That’s how Chemion got started, and I think this is what differentiates us from other startups—we’re making these glasses just to have fun ourselves and let our users have fun, too. What were some challenges to launching Chemion? When we launched the LED glasses in February 2016, we only had B2B experience. 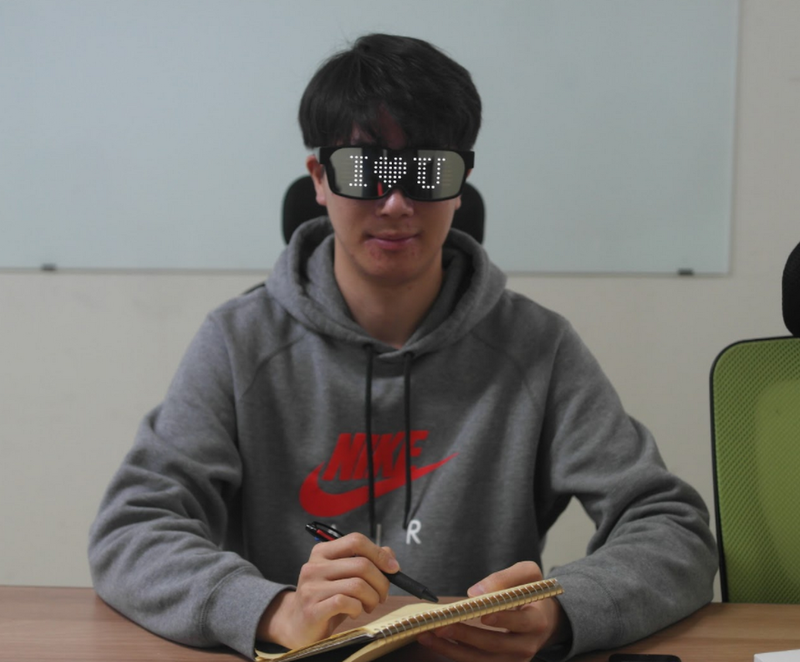 First, we tried focusing exclusively on the domestic Korean market, hoping the glasses would catch on at electronic music festivals or become trendy at nightclubs in Seoul. We were disappointed to find the local reception just wasn’t there. But instead of giving up, we knew we needed to re-think how to reach out to new customers. So we did. That is when we started to expand to overseas markets and focus on our digital reach, specifically, via e-commerce and online social platforms like Facebook and YouTube. How did you turn your business around and make Chemion popular? 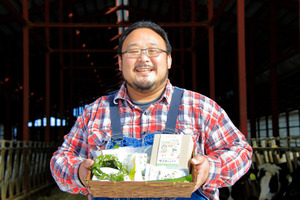 Initially, we faced challenges setting up marketing campaigns online. 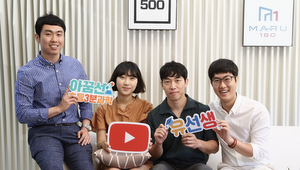 Every time I encountered an issue, I would search for and watch how-to videos on YouTube, including the ones made by AdWords Online Seminar in Korea. This was a huge help in setting up AdWords and I still use the channel today to learn more about Google Analytics. Eventually, we reached out to the Korea Google Marketing Solutions team for ideas, too. They gave thoughtful advice on campaign optimization strategies. They even shared their screen via Google Hangouts which was cool and extremely time-saving, since I could see exactly what I needed to do. I thank the team for their help! At what point did your product really begin to take off? It’s a funny story actually. Chemion glasses were featured in a video that we didn’t even know about for a while! In Q4 2016, sales suddenly shot up, especially from overseas. People were buying Chemion in Germany, the US, the UK, Japan, and even Austria. We had no idea why! Eventually we found out through our customers that a YouTube creator The Never Cat had posted a video about how he used our glasses and created a role-playing mask to represent a gaming character. He was really creative and found Chemion online and incorporated the glasses into his mask. He took something we had made and made something new and original, which is very cool. Ever since his video went viral, people started asking where they could purchase the glasses and the name of our brand. That’s when we realized the power of YouTube. We need to get our brand out there and reach people who want to have fun. Video is an important medium for getting our message across—especially through the power of YouTube creators. 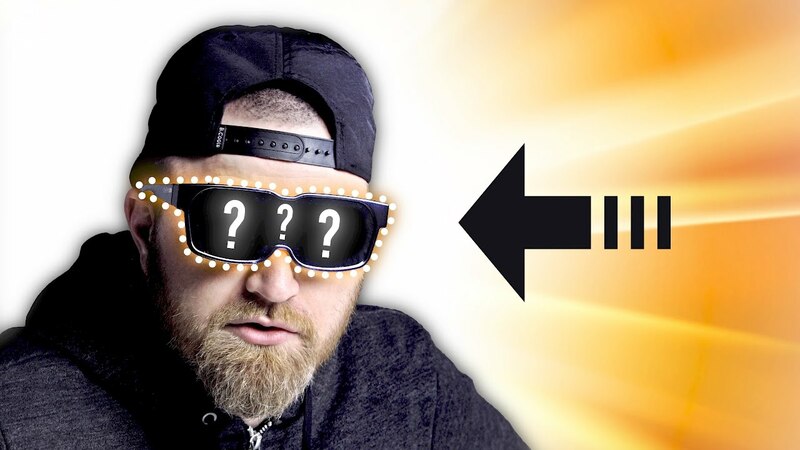 When a famous YouTube creator, Unbox Therapy, decided to review us, we saw a direct impact on our sales, better than our own offline marketing events. That’s really the beauty of the Internet—it allows us to find and connect with people we otherwise wouldn’t be able to reach.